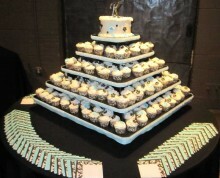 Above & Beyond Catering is Kansas City’s choice for an elegant, full service caterer. We bring you the perfect marriage of experience, a passion for food, and a flair for event planning. All of our quality dishes are prepared by scratch in our professional kitchen, with only the freshest of ingredients. 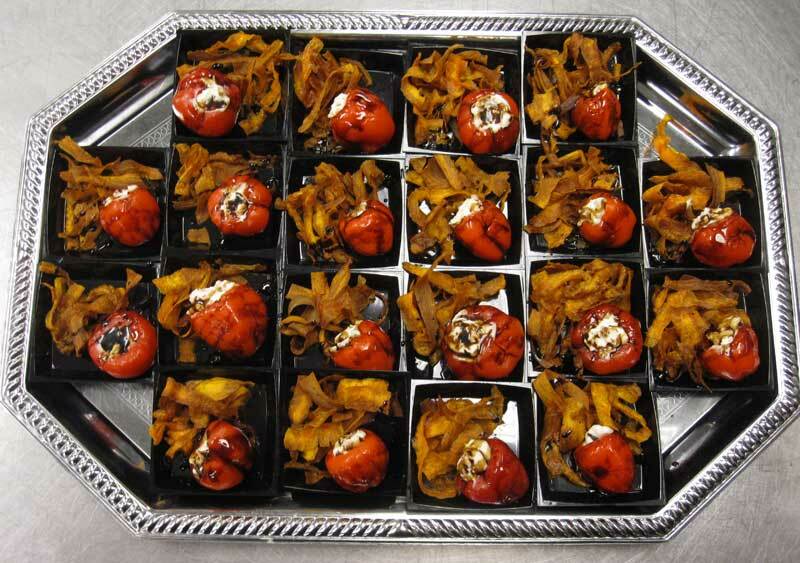 The presentation will be a feast for your eyes, as well as your palate. 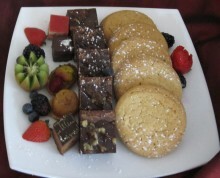 We guarantee exceptional food with unparalleled service. 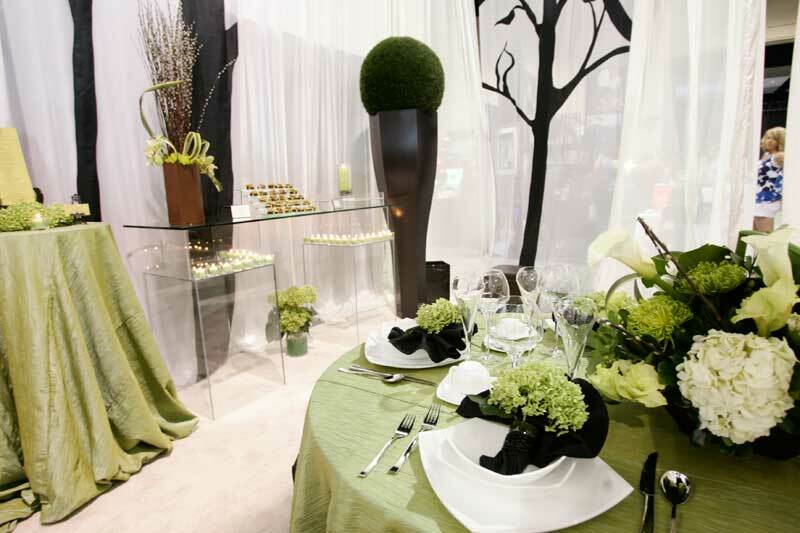 Our staff will work with you from concept to conclusion to create the event you envision, from casual to elegant. All of our food is made fresh & in house. We use only the finest ingredients available, & patron local growers & vendors whenever possible. Enjoy the elegance of uniformed attendants for a sit down or buffet service. Bar tending, chef manned and other live action stations also available. 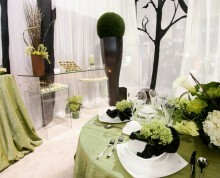 We design a gorgeous buffet or table service in your chosen colors. 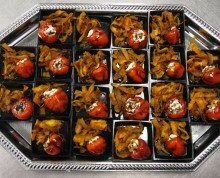 Place settings are available in different styles and materials. Your next event could look this good. Check our our Gallery to see more of our work.